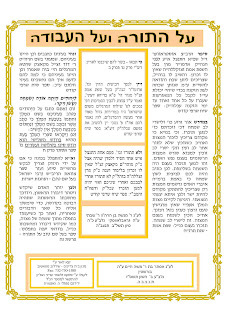 Actually that last vort on Korach from Toras Avos is from Rav Moshe Midner, who put together the sefer. It's easy to confuse him with Rav Mosh Kobriner because it says "Resh Mem Mem" after the vort. He was a chosid of the Slonimer Rebbes and was a Rosh Yeshiva at a Yeshiva in Baranovich. Rav Elchonon Wasserman would stand up for him. 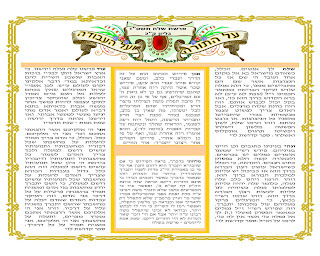 Anyways what it means I believe is that Korach took the qualities of everyone listed up till Levi but not from Yaakov. His not taking humility from Yaakov caused him to loose all the "madregas" that he previously had. Great Sefer and great vort.